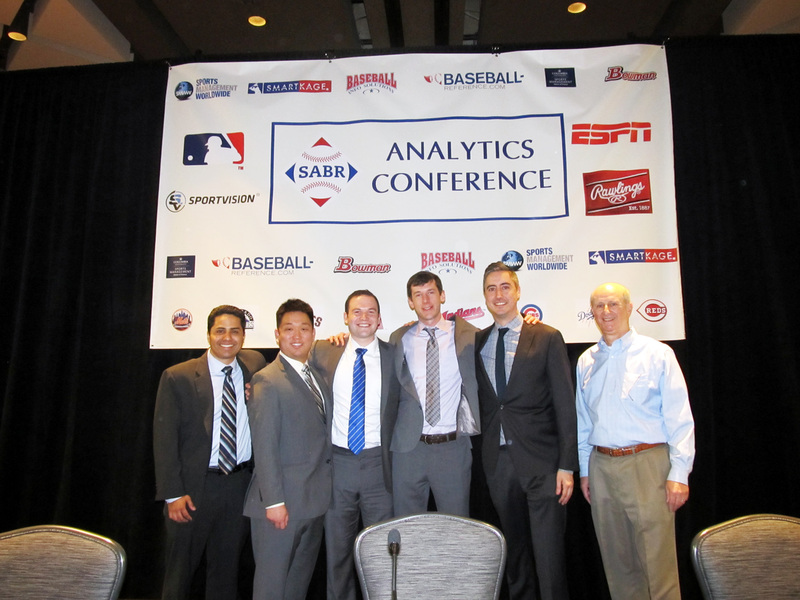 The 2016 Diamond Dollars Case Competition winners were announced Thursday, March 10 during the SABR Analytics Conference at the Hyatt Regency Phoenix in Phoenix, Arizona. A team from Carnegie Mellon University's Tepper School of Business won the Graduate and Professional School Division. The team consisted of Nick Burton, Oscar Garcia, Richard Stavert, Bryan Lee, and captain Rob Rubenstein. 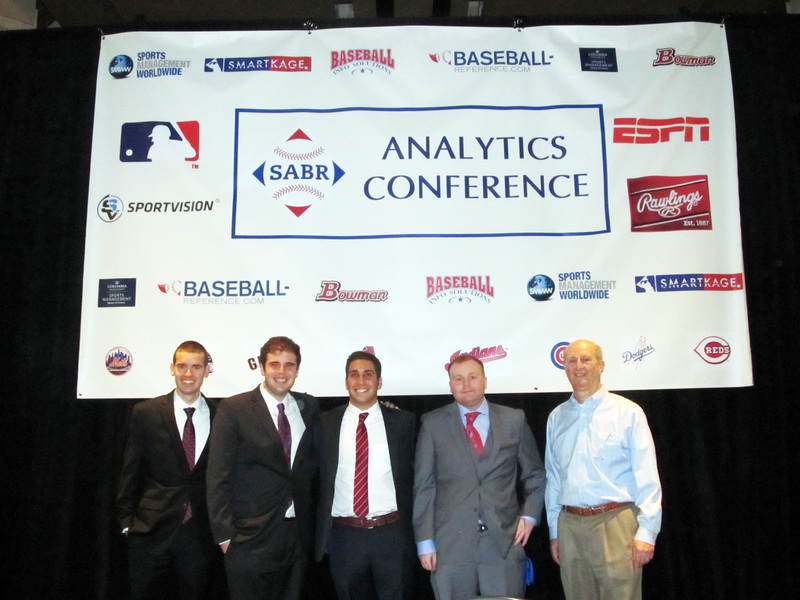 In the Undergraduate Divisions, the winning teams were from Ohio University and New York University's Tisch Institute for Sports Management, Media, and Business. Ohio's team consisted of Brian Baker, Nick Crawford, Harris Kaserman, and captain Sam Smith. NYU's team consisted of Tyler Ackerson, Cheng-Young An, Nadav Lev Friedmann-Grunstein, and captain Eli Nachmany. In this year's case, students were asked to construct a 2016 bullpen from scratch for any given National League team, focusing on that team's quality of starting pitching, defense, home ballpark, division opponents, and other factors. 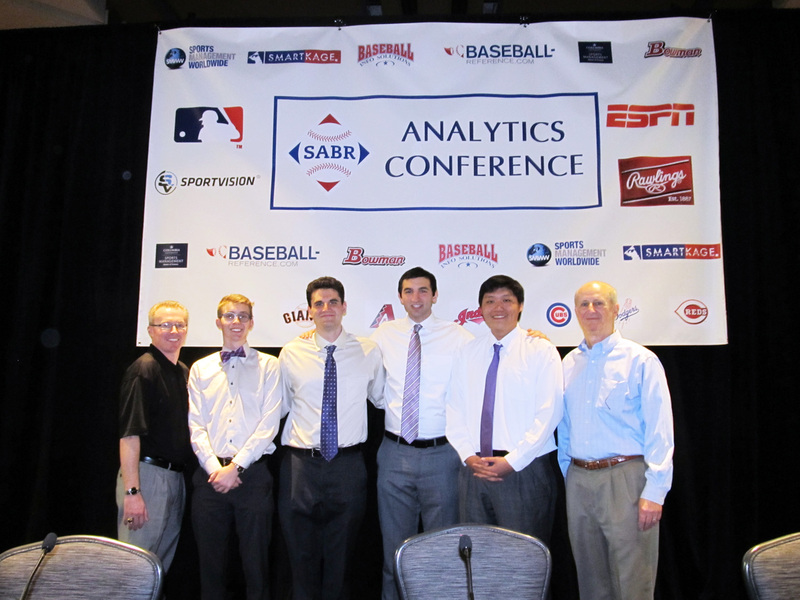 This year's judges were Samuel Mondry-Cohen, Washington Nationals; Mike Debartolo, Washington Nationals; Scott Freedman, Philadelphia Phillies; Sarah Gelles, Baltimore Orioles; Ed Lewis, Arizona Diamondbacks; Matt Obernauer, Colorado Rockies; Dane Sorensen, St. Louis Cardinals; and Victor Wang, Cleveland Indians. Other participating schools in the Graduate and Professional School Division were: University of Alabama's Manderson School of Business; Columbia University's Masters in Sports Management Program; and Ryerson University's MBA Program. Participating schools in the Undergraduate Divisions were: Elon University; Loras College; Middlebury College; St. John Fisher College; Syracuse University; VCU-Maggie L. Walker Governor’s School; and Virginia Polytechnic Institute and State University. This page was last updated March 11, 2016 at 1:30 am MST.